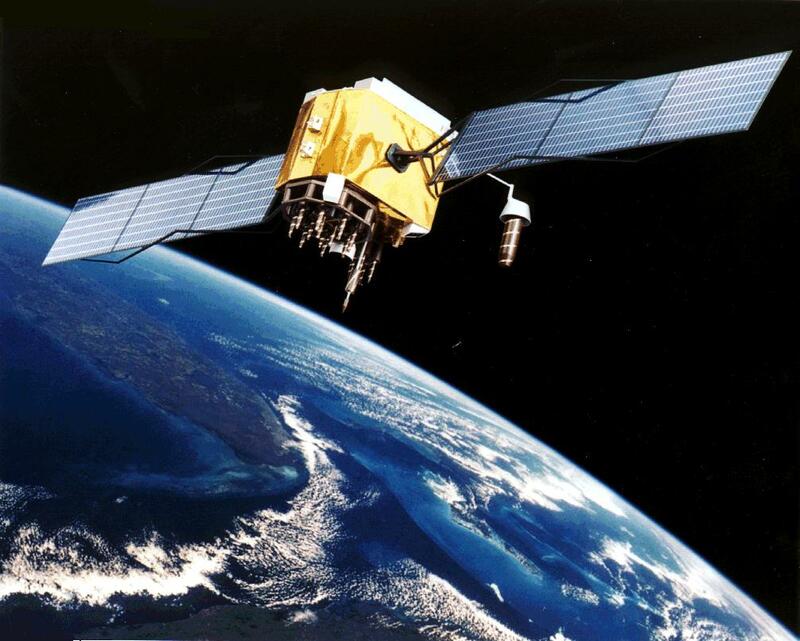 Investment banks are starting to see huge value in the space industry. 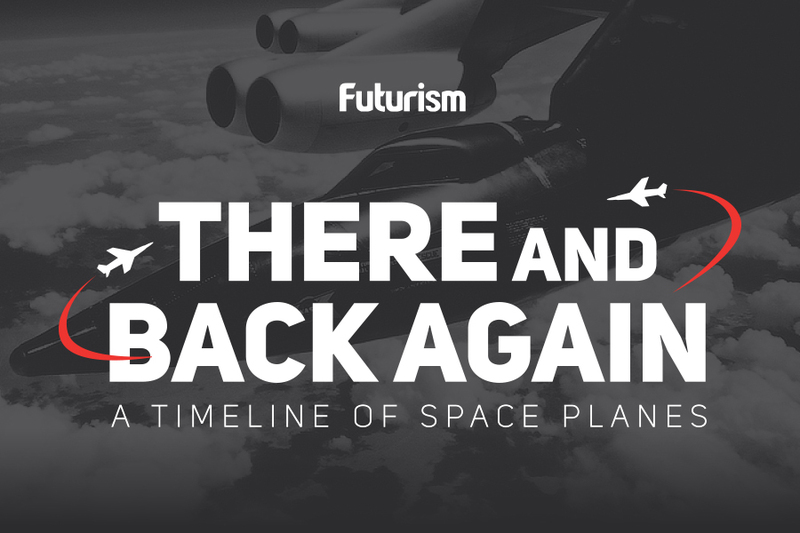 Within the past decade, the space industry has really, well, taken off. A new influx of commercial players, as well as partnerships with government, has pushed us ever-closer to being an extraterrestrial species. This progress has led Bank of America Merrill Lynch (BofAML) to estimate that the industry will grow by eight times over the next three decades, to be worth at least $2.7 trillion. The result will be “Space Age 2.0,” as BofAML dubbed it in a report on October 31. “We are entering an exciting era in space where we expect more advances in the next few decades than throughout human history,” the firm wrote. BofAML and other investment banks, including Morgan Stanley, are confident in the market potential of the space industry, with BofAML calling it (rather appropriately) “one of the final frontiers of investing.” BofAML and Morgan Stanley both agree that the industry’s current value is around $350 million, though Morgan Stanley thinks its value by 2040 will be lower, around $1.1 trillion. BofAML includes only five “pure play” companies — companies that invest only in a single industry — in its report, all five of which are relatively small and focus on satellites. However, the report highlighted “a raft of new drivers” that are pushing the industry forward like SpaceX with its reusable rockets, cheaper extraterrestrial vehicles from companies like Rocket Lab, future “space taxi” service Vector, and government investment by more than 80 countries. Morgan Stanley’s list of companies best positioned to benefit from a space-based internet, the “Space 20,” includes technology heavyweights like Alphabet (Apple), Microsoft, Facebook, and Amazon, as well as long-standing aerospace powers like Boeing and Lockheed Martin.